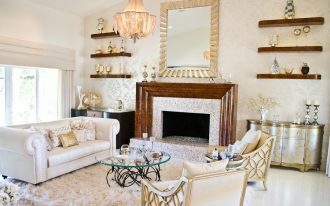 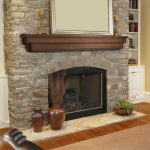 There are many questions about the ideal fireplace mantel height and many answers from different experts. 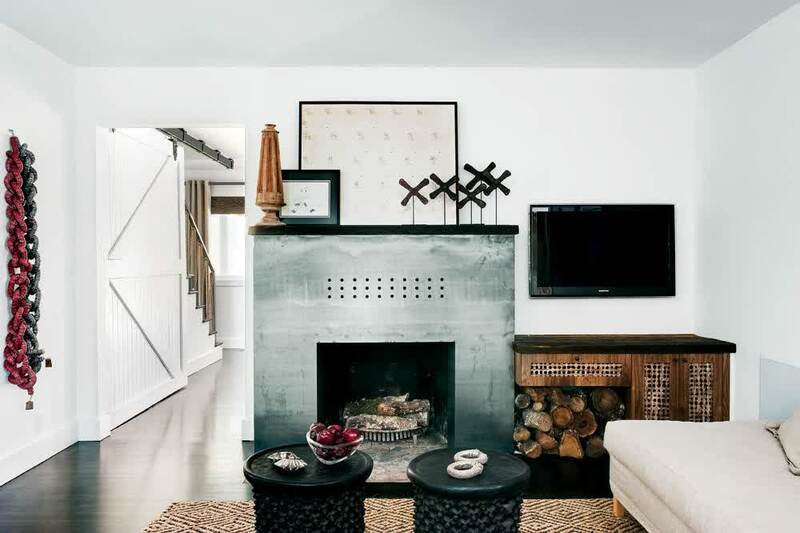 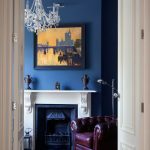 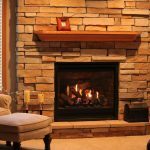 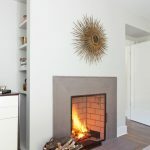 One expert says that to determine the ideal fireplace mantel height, it will depend on the fireplace size, aesthetic needed, and clearance we need. 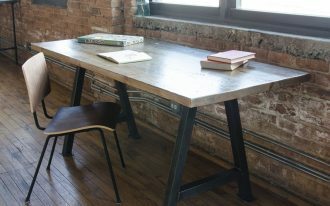 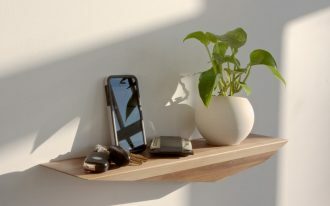 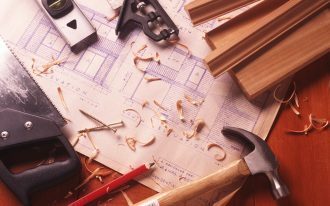 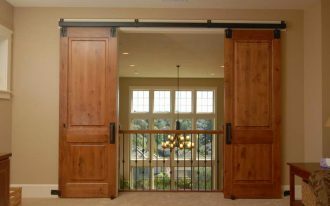 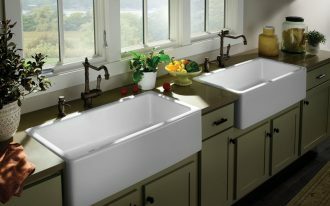 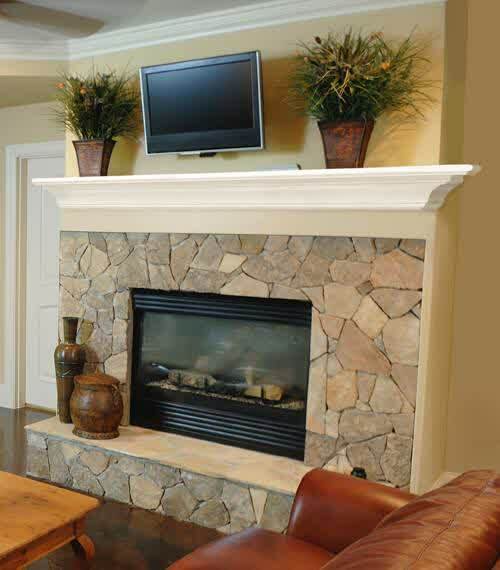 These three elements absolutely will vary from one home to another home. 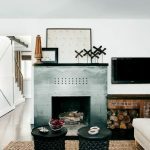 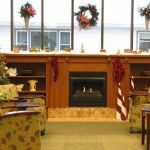 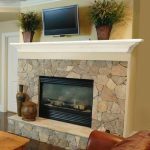 Another expert says that the ideal fireplace mantel height will depend on the space availability where the fireplace is installed and most interior designers usually provide customized designs for their clients. 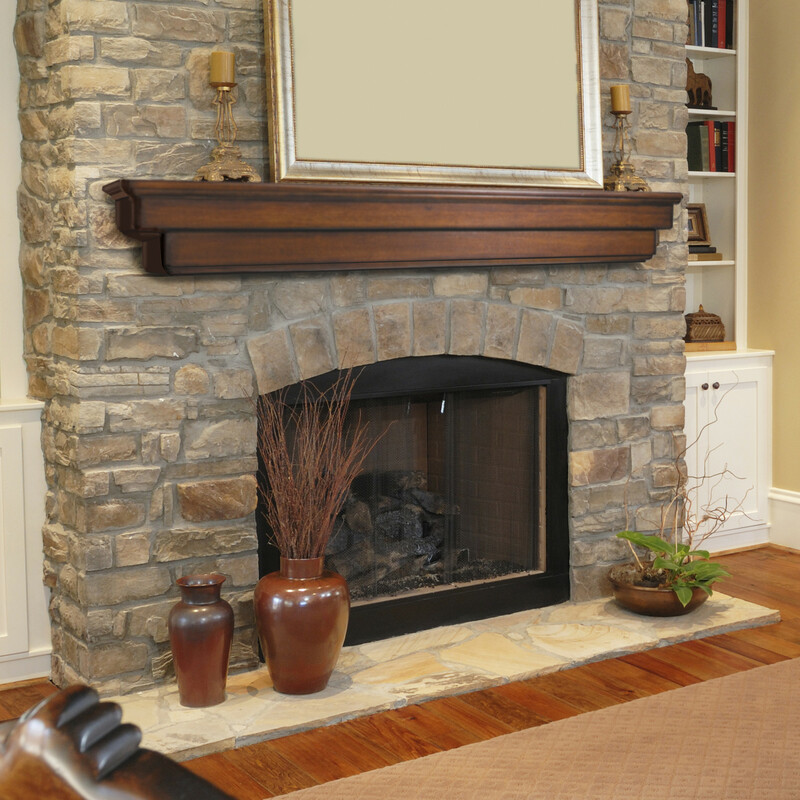 Now, let’s see how high a fireplace mantel height installed for home should. 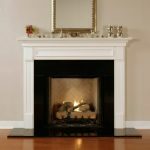 Beside several elements above, we also have to consider these points in determining the ideal height for a fireplace mantel. 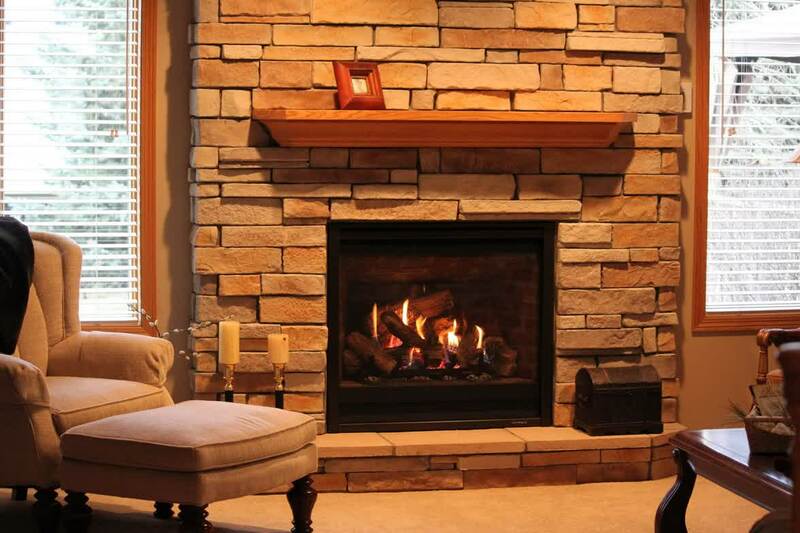 A riding high of a fireplace, for instance, should be 12 inches (minimum height) away from the fireplace opening’s top. 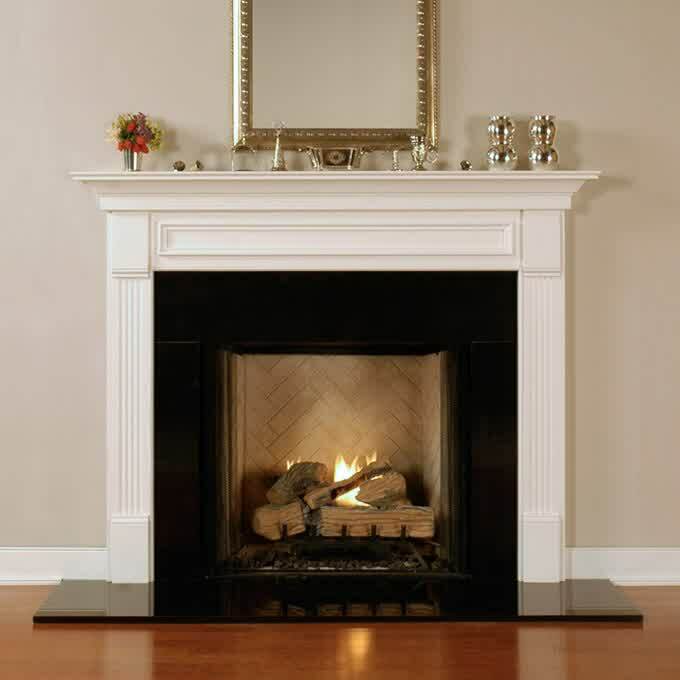 A fireplace mantel ideally should be 6 inches deep and mounted 15 inches at top of the firebox. 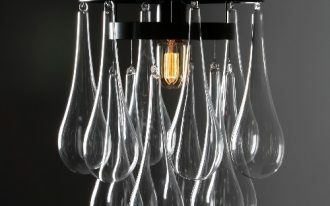 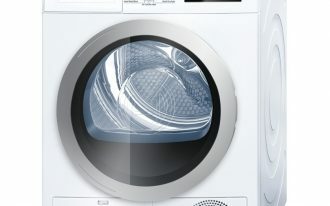 The height is 17 inches for 8 inches of depth, and 19 inches for 10 inches of depth. 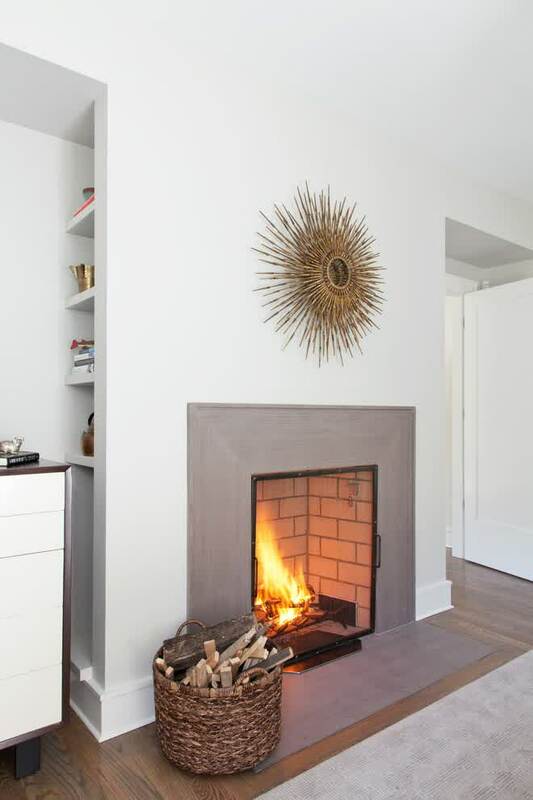 Then about the legs of fireplace mantel, whether structural or decorative, the legs also have to be installed in ideal distance which is based on the legs’ depth. 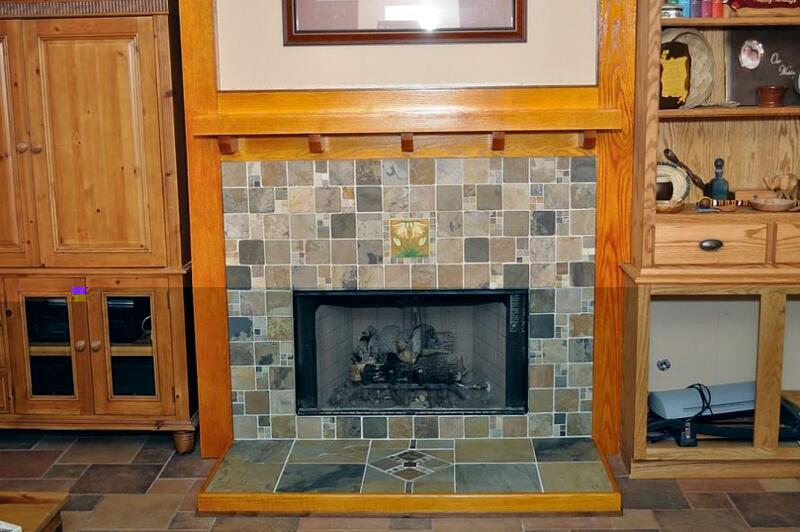 They must be a minimum 6 inches away from the firebox. 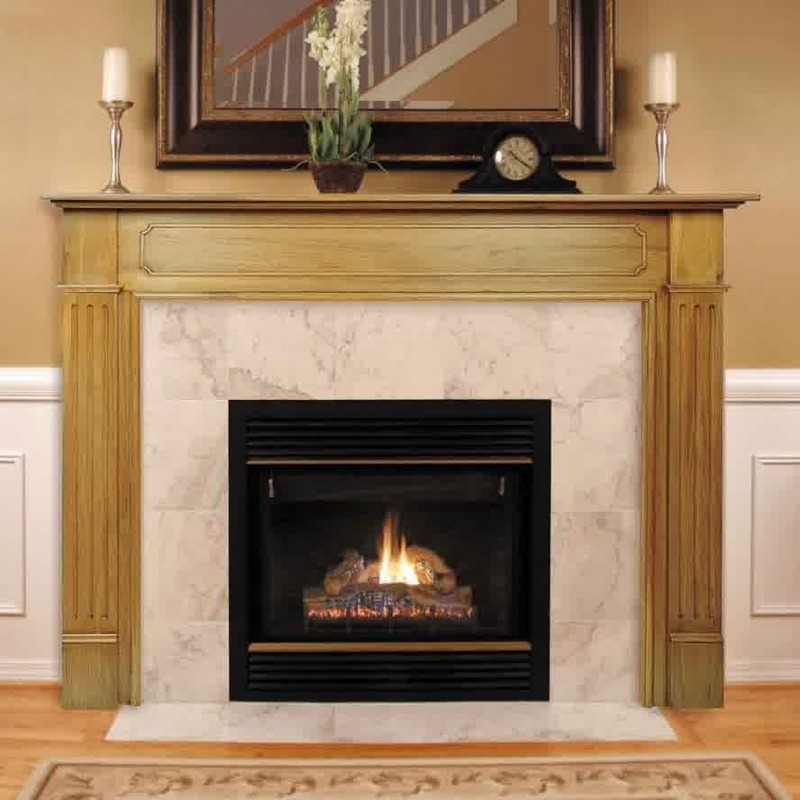 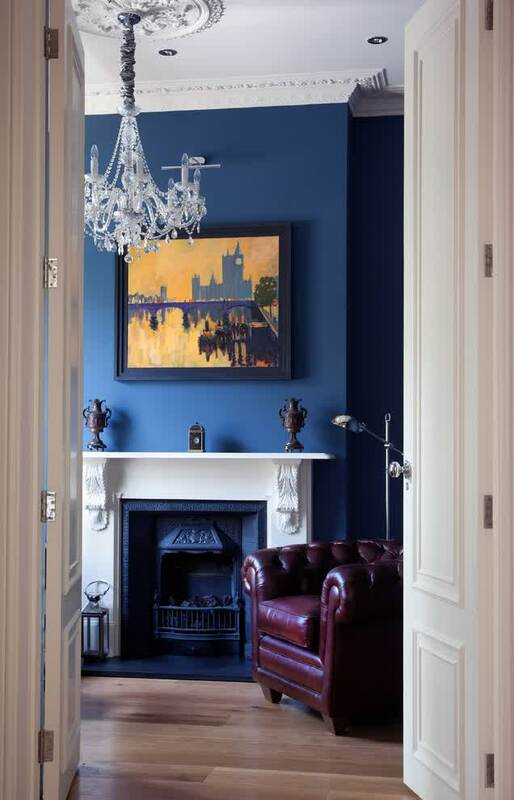 What about the trims which is installed in a fireplace opening or fireplace screen? 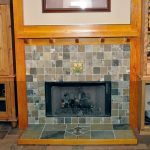 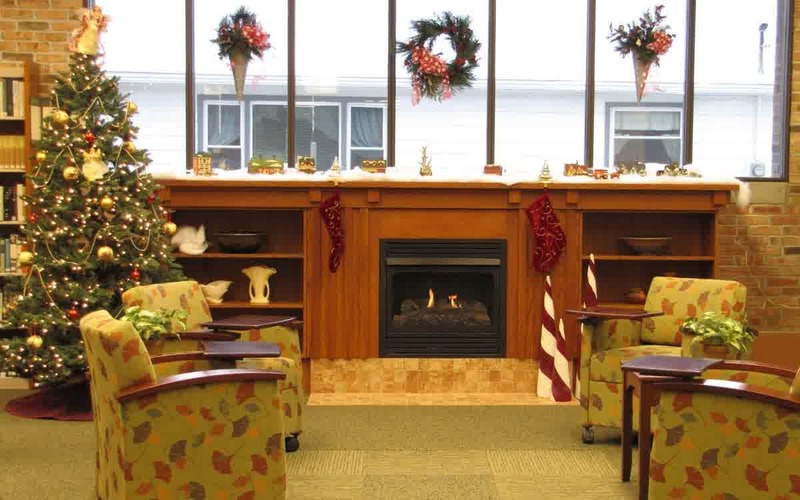 For safety purpose, International Building Code recommends that the trims should be placed 6 inches from the opening and their thickness can be no more than ¾ inch for being placed in 6 inches from the fireplace opening. 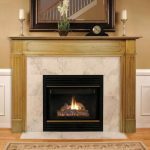 We hope that this brief information about the ideal fireplace mantel height will be useful for you.